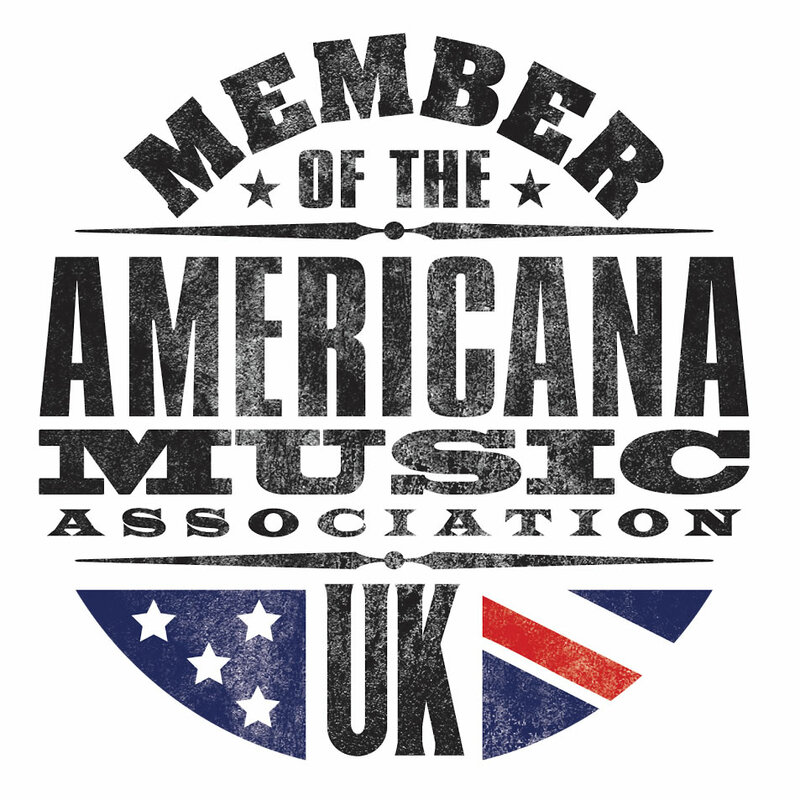 The 2018 Americana Music Festival and Conference kicks off in Nashville today, and Americana UK’s Mark Underwood is there covering the festival for us. 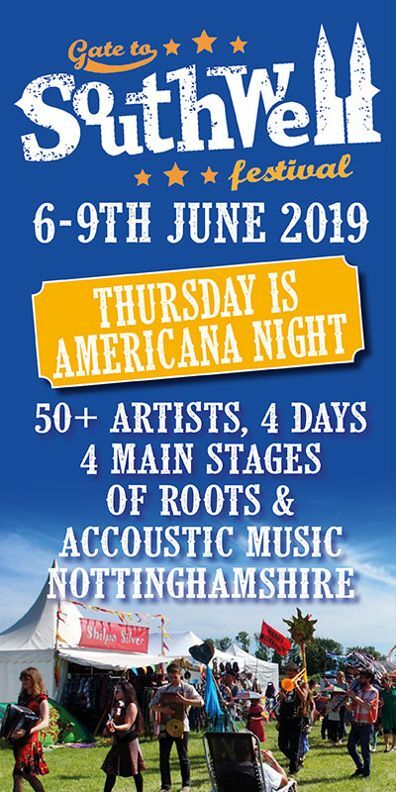 Until he gets his wi-fi sorted, RS Country have published a list of 21 artists they recommend for you to see if you’re there (moneybags), including Will Hoge, Lilly Hiatt, Erin Rae, Amanda Shires and Ruston Kelly. We second that. All of the above. 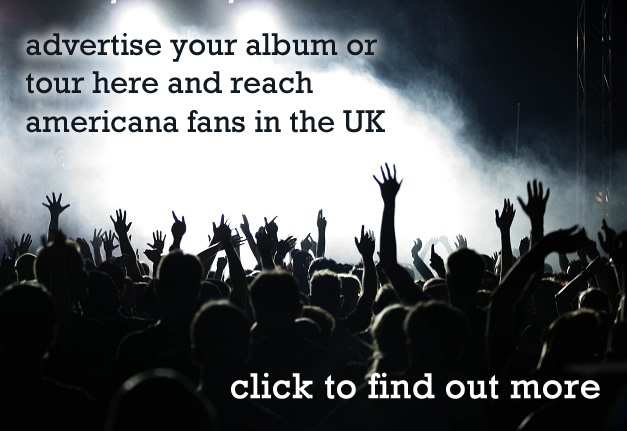 Read the whole list here and if you can’t get over there, console yourself with this little number from Aaron Lee Tasjan (also on the list).